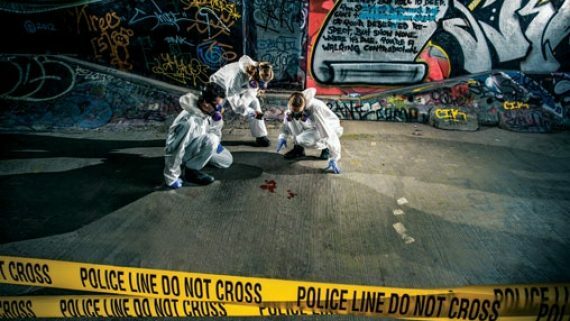 The team at Sydney Forensic Cleaning understand the importance of discretion and professionalism and all of our staff have been trained to ensure that our work is conducted in an appropriate manner. Having and understanding of the different sources for this type of water and why it carries such high levels of risk to your health and damage to your home is important when considering your remediation action plan to ensure further damage and heath issues do not occur. 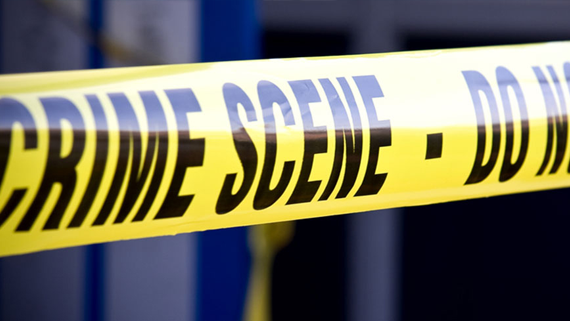 Sydney Forensic Cleaning offers industry expertise in sewage water clean-up in Sydney and New South Wales to assist you identify and deal with Category 3 water damage. 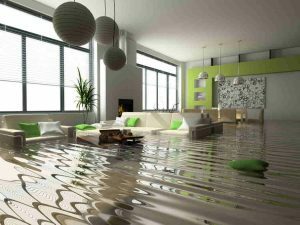 What Is Category 3 Water Damage? Category 3 water damage occurs when highly contaminated black water soaks porous materials like carpet and underlay, wall sheeting and wood. Problems can range from sewage water in garages and livings areas to mould-infested crawl spaces. 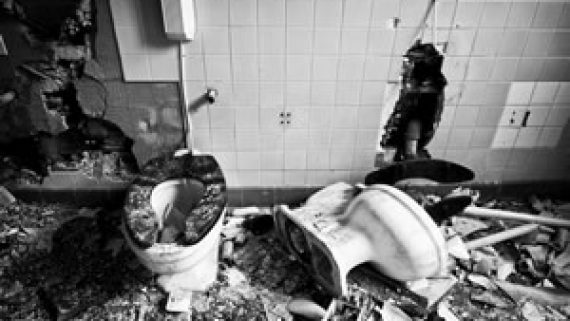 Even a small toilet overflow causes Category 3 damage when dirty water deposits bacteria on the floor, baseboards and surrounding fixtures. 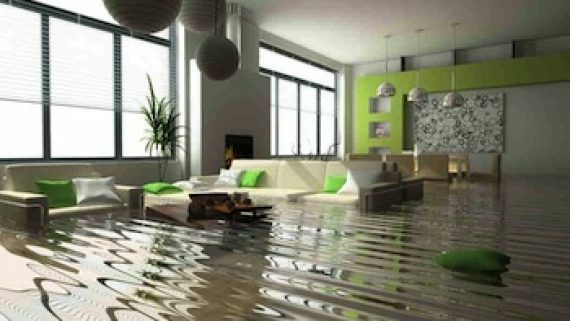 Why does Water Damage Spread so Quickly? 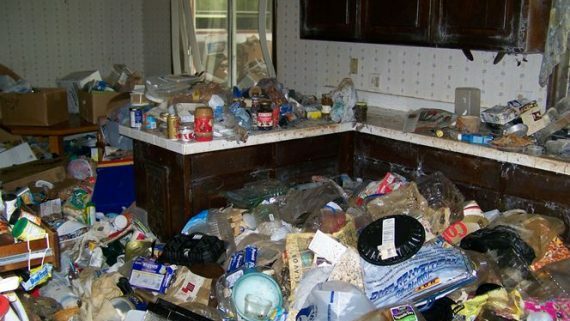 The fibre in walls and flooring serves as a food source for black water contaminants. 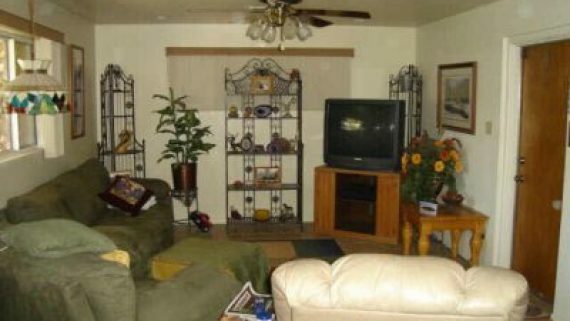 Every porous surface in your home becomes a breeding ground for pathogens and fungus. The high humidity, warm temperature and stagnant air in a flooded house create an ideal environment for bacteria and mould growth inside walls and under floors. Why is a Category 3 Water Damage Clean Up a Job for the Experts? Any type of floodwater poses serious health risks, but the black water in Category 3 flooding is very dangerous. Black water and sewage backup health risks spread quickly through an affected home. Ordinary clean up can’t address the hazardous contamination that soaks deep into sheetrock, carpets, furnishings and personal belongings. 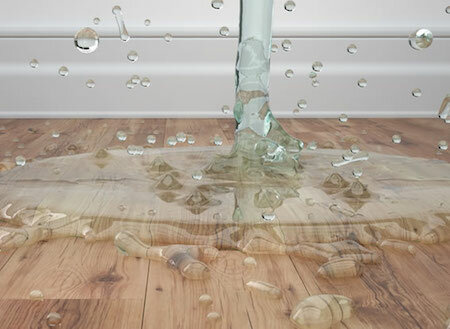 What to do if you are faced with a Category 3 Water Damage Spill? Call a professional cleaning and restoration company certified in handling Category 3 Water Damage Contamination. You want highly trained technicians on the scene who adhere to strict standards as they clean and sanitise the entire contaminated area. 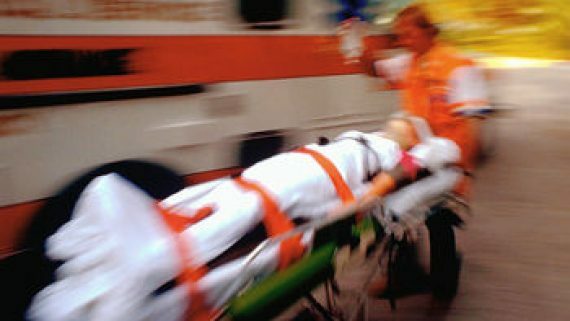 If possible, make arrangements to stay at another location until the process is completed.